Google has the best public mapping data, but game developers haven't been able to get in there and play with it. Even Niantic, a former Google division, couldn't use Maps data for its smash hit Pokémon Go. This will change soon with the introduction of new Google Maps APIs for games. 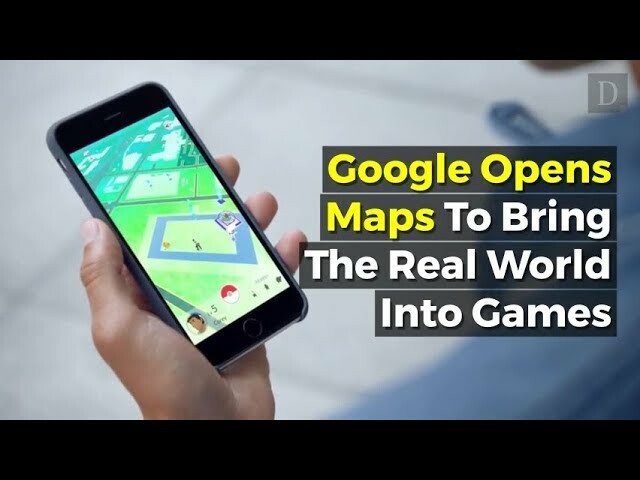 Developers will be able to build virtual worlds on top of real, live data from Google Maps, and there are already three Maps-enabled games on the way.